RebirthM Review – Born again? The more things change, the more they stay the same. 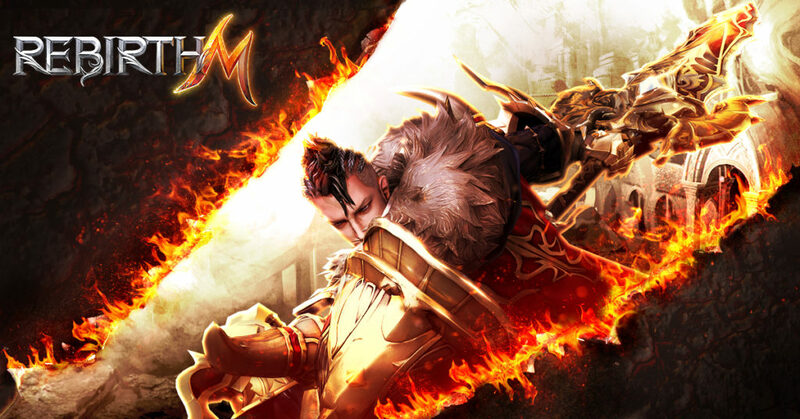 RebirthM is an impossibly modern proposition – a slick, huge, visually spectacular RPG that you can play with countless others around the world on your mobile. But it’s also a highly conventional fantasy experience, complete with wizards, rangers, and a conflict between humans and a swarm of unholy monsters. The game casts you as a mercenary (you know, like Deadpool). Your assignment: to save the fantastical kingdom of Arcross by killing what seems like millions of enemies and ploughing their loot into levelling yourself up. There are four classes to choose from: Slayer, Ranger, Wizard, and Berserker. You have to give yourself a name, too, but once you’ve dealt with those bits of admin you’re plunged straight into the action. RebirthM is an open-world RPG in the truest sense of the term. From the get go you can travel all over the map, killing monsters, completing quests, and speaking to NPCs. The ones who have advice and tasks for you are clearly indicated, which is handy. If you like you can carry out quests automatically. Your available quests are shown on the left of the screen, and tapping on one of them sends you charging off in that direction. Combat is automatic too, so when you arrive at the fight you can sit back and watch the violence unfolding. Of course, you can manually do your own travelling, fighting, and even equipping items, and there’s a halfway point between those two extremes of control and automation in the form of an adjustable PK mode. If you set your character to defensive you’ll only engage if attacked. If you set it to peaceful you’ll never draw your sword or fling a spell, no matter who attacks you. If you choose hostile… well, you get the idea. Essentially, RebirthM drops you into a dauntingly huge and open world but then makes itself as convenient as possible to play, should you not wish to find yourself wandering around lost in a fantasy kingdom. The majority of quests you’ll undertake involve travelling to a point on the map and either killing a certain number of enemies or collecting a certain number of plants or some other item. These missions take place in the context of an intriguing story campaign, as you gradually establish yourself and become embroiled in the plot. Over time you’ll be introduced by various NPCs who introduce important game elements like weapons, mounts, pets, and so on. These NPCs are distinctive and full of character, though their English leaves something to be desired. As you make your way through the story campaign and climb the levels you’ll unlock non-story features such as dungeons, guilds, and so on. These are handy for accelerating your progress, helping you to get yourself, your items, and your mounts and pets to their peak. RebirthM is a multiplayer game, and it has a very slick and inventive interface for interacting with your fellow players. Tapping on an avatar brings up a menu containing a selection of commands. You can make a friend request, block the player, try to create a party, and more, all with a few taps. 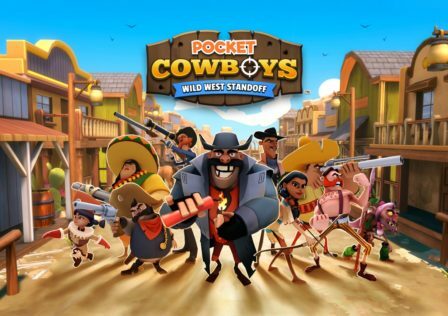 And, of course, there are all the other elements you’ve come to expect from a mobile RPG, including an endless flow of achievements, rewards, and so on. 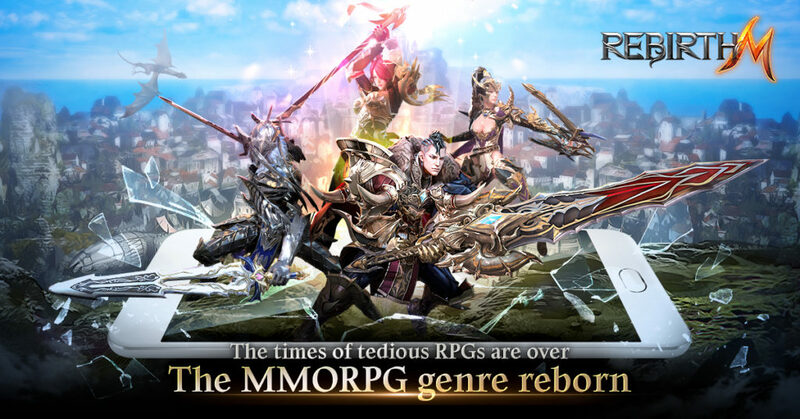 RebirthM is dazzlingly detailed in terms of items to collect and enhancements to make, just like every other mobile MMORPG on the app stores right now. 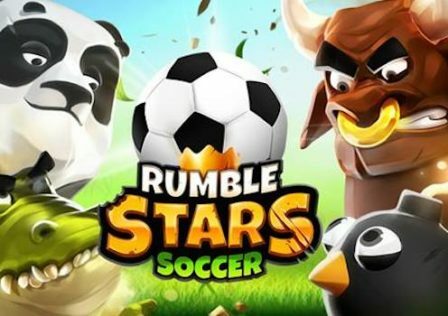 But the best mobile MMORPGs have a unique selling point to set them apart, and RebirthM is no exception. In a word, the game is open. 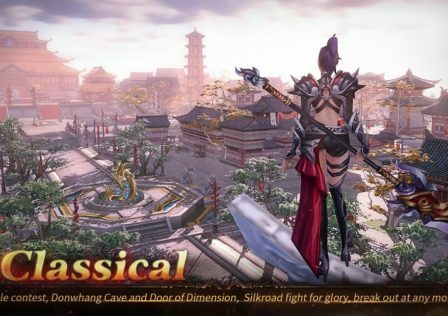 While most mobile game developers aim to pare experiences down for the small screen, Webzen has aimed for a full WoW-esque experience on a small screen. And it has stuffed this experience with engaging characters, seamless multiplayer, solid visuals, and dragons that you can ride from place to place. The only downside is that the quests themselves can be a bit samey. 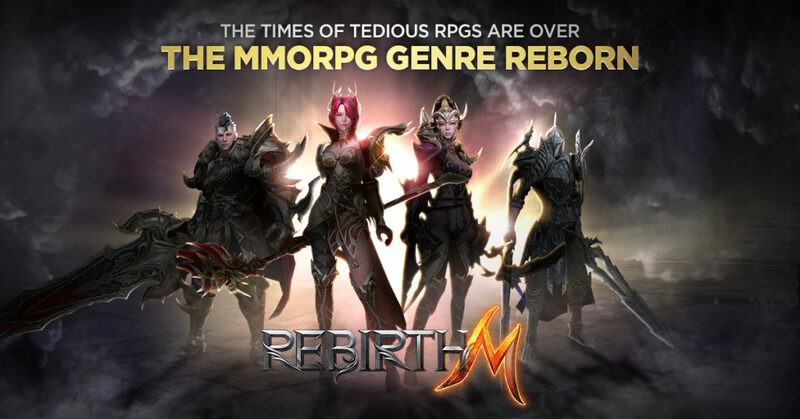 Check out RebirthM and decide for yourself by downloading it via Google Play. If you’re looking for a mobile MMORPG to get stuck into, you probably won’t be disappointed with this one.